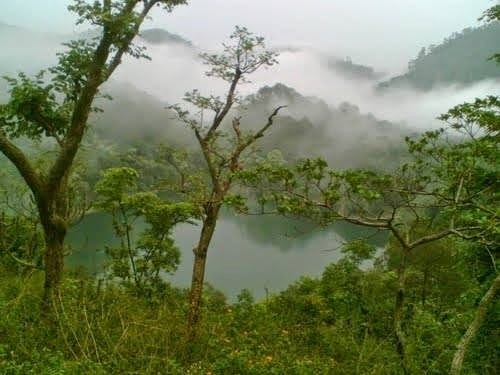 One of the largest lakes in Nainital district of Uttarakhand state, and the second largest one in the district's Kumaon region, the Bhimtal Lake has become one of the major tourist attractions of Bhimtal town. Geologists are of the opinion that this lake was created by a series of faults, which occurred due to movements in the Earth's crust. Tourists exploring this lake would come across a small island in the middle of this lake. Best time to visit this lake is during the period from April to July, and September to October. 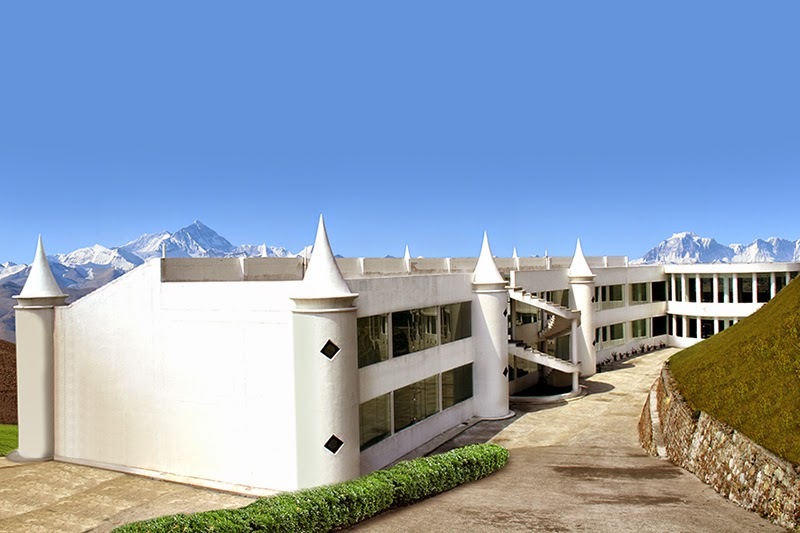 The resorts in Bhimtal not only provide comfortable stays to the tourists, but also offer them greater convenience in visiting this lake and the attractions close to it. The lake fosters a large variety of aquatic life, and its surrounding woods abound with a variety of flora and fauna. Migratory birds arrive during the winter months, which would be a wonderful chance for bird-watchers and wildlife photographers to catch them in action. A 40-feet tall Victoria Dam at the end of this lake has terraced flower gardens on both its sides. Tourists visiting the lake would get a chance to indulge in some exciting activities like boating and fishing. A small town in Nainital district of the North Indian state, Uttarakhand, Bhimtal is just the kind of destination that tourists look for, to spend a quiet vacation. 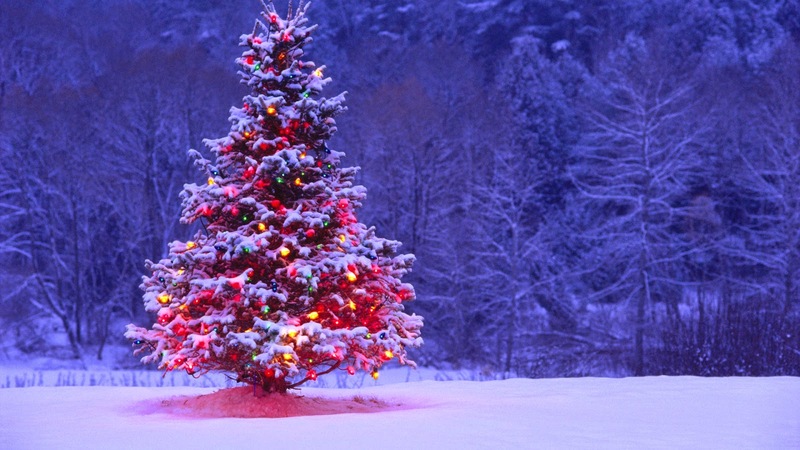 Many travellers arrive in this region every year, to explore its popular attractions. A stay in any of the Bhimtal resorts gives them the convenience to get to the interesting places in and around this enchanting town. Situated at a height of over 1,000 metres above sea-level, Bhimtal offers a truly pleasant climate to its visitors for most parts of the year. Best time to be in this amazing travel destination is during the period between mid-April to mid-July, and from mid-September to the month of October. 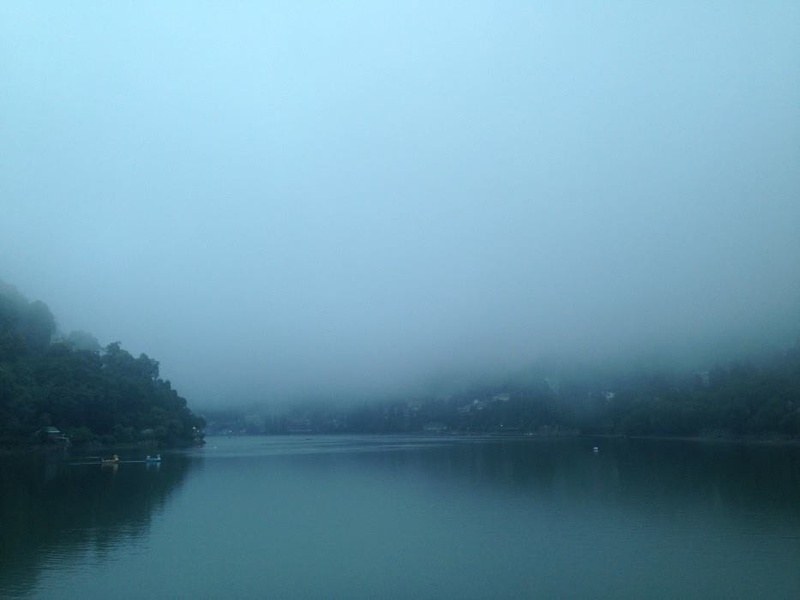 According to the local legends, Bhimtal gets its name from a popular character known as 'Bhima' from the greatest Hindu epic, Mahabharata. 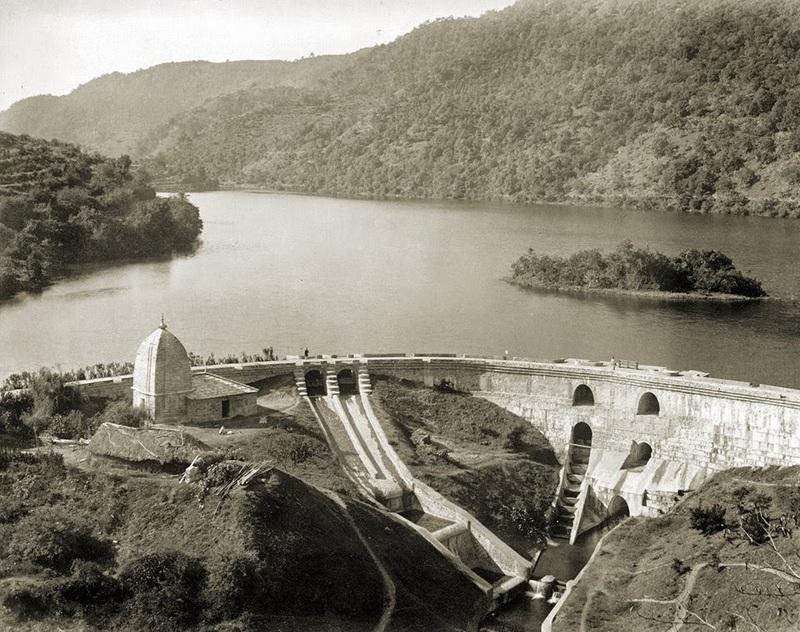 Some are also of the opinion that the town was named Bhimtal owing to the presence of Bhimeshwara Mahadev Temple in this region, which is dedicated to Lord Shiva. 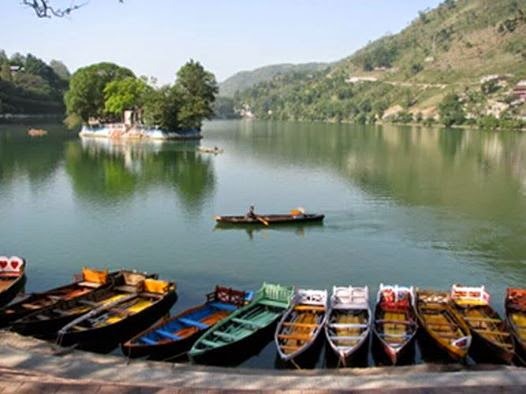 Main attraction of the town is the Bhimtal Lake, which is largest of all lakes found in the Nainital district. Other tourist attractions located close to this town are Sat Tal, Karkotaka Hill, Hidimba Parvat, and Sayad Baba Ki Mazar.